Opulence Executive Travel, from time to time, has provided luxury cars in Sunderland to celebrities and customers. 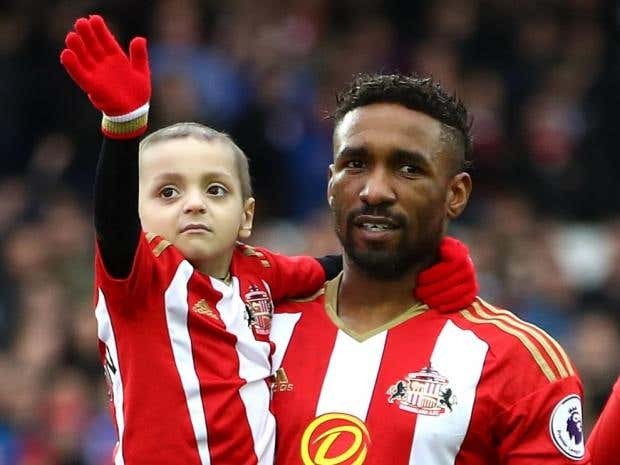 Bradley Lowery has arrived at the Stadium of Light after being invited to be the team’s Mascot at Sunderland’s game against Chelsea tonight. 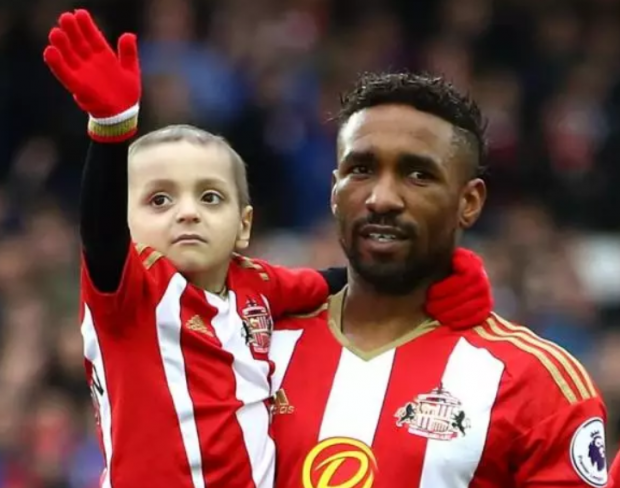 The five-year-old from Blackhall in County Durham who supports Sunderland has terminal cancer. People from all around the world have been helping to make his Christmas extra special. If you’re looking for elegant travel and a luxurious drive look no further than Opulence Executive Travel for limo hire Sunderland to tour you around the beautiful city of Sunderland, Tyne and Wear in the North East England.